While everyone is enjoying playing Pokémon Go, be sure to have some Pokéball Christmas ornaments for your tree too! Instructions for making the Pokéballs can be found at LivingMarch. Give your Christmas tree a heartfelt touch of homemade with Pokéball fun ornament craft ideas. 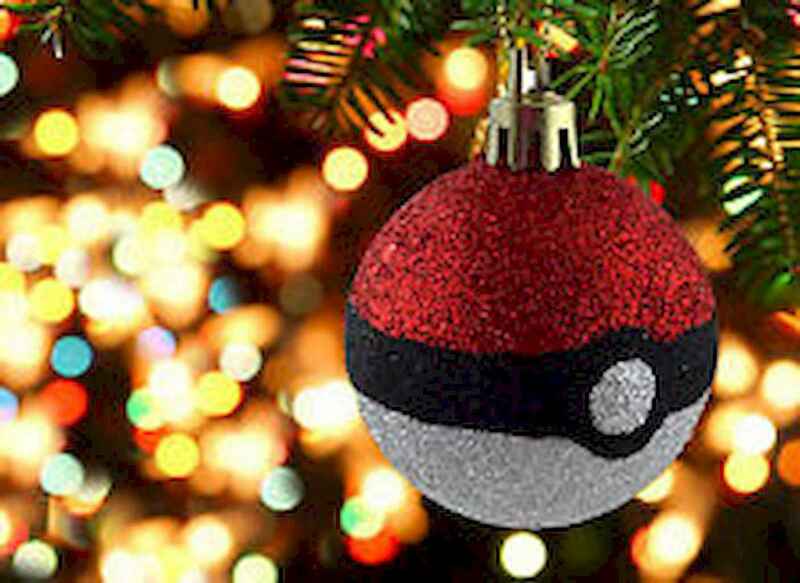 Plus, make our favorite 22 Cute Pokemon Christmas Tree Decor Ideas! Save these great DIY Christmas ornament ideas for later! Don’t forget to follow LivingMarch Pinterest for more Christmas ideas.